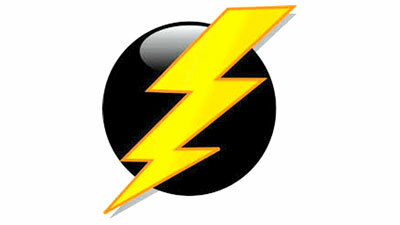 A 41-year-old man, a resident of Kandalanda, Kithulpe in Kuruwita police division died after being struck by lightning. Police said the man who sustained serious injuries died while being taken to Ratnapura hospital. The man was identified as Nishantha Weerasinghe. The body is lying at the Ratnapura hospital. Kuruwita Police are investigations.